Local police in Bangalore, India’s ‘Silicon Valley’, will soon encourage citizens to livestream footage of crimes as they happen in order to help apprehend wrongdoers, reports The Economic Times. At the conference organized by Twitter, there was a discussion on Periscope. I thought we can try it out. 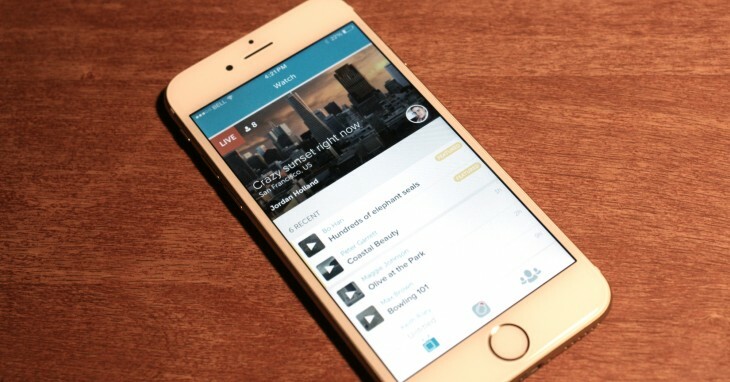 If the number of people following on Periscope increases, it’ll be useful for us to directly interact with the public. Local police will begin using Periscope to livestream press conferences so that can viewers can interact with them even if they’re not present at the event. While the initiative may sound like a novel way to curb crime, there’s potential for it to feel Orwellian as it turns citizens into surveillance drones for the state. I’ll be interested to see how this is implemented and whether it helps local police make my hometown safer.